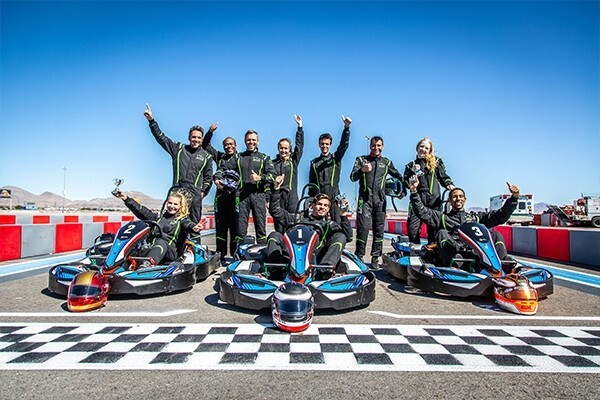 Created by Exotics Racing, VEGAS SUPERKARTS is the new exciting place to race go-karts on an outdoor track in Las Vegas, located right next to the renowned Exotics Racing Driving Center. At The Flamingo with international acclaim and its storied history, is known as the pioneer of live tribute shows. Featuring live re-creations of superstars of yesterday and today, the world’s greatest performers are immortalized including Whitney H, Michael J, Steven Tyler, Lady Gaga, Britney, Rod Stewart, Frank Sinatra, Cher, and Elvis to name a few. 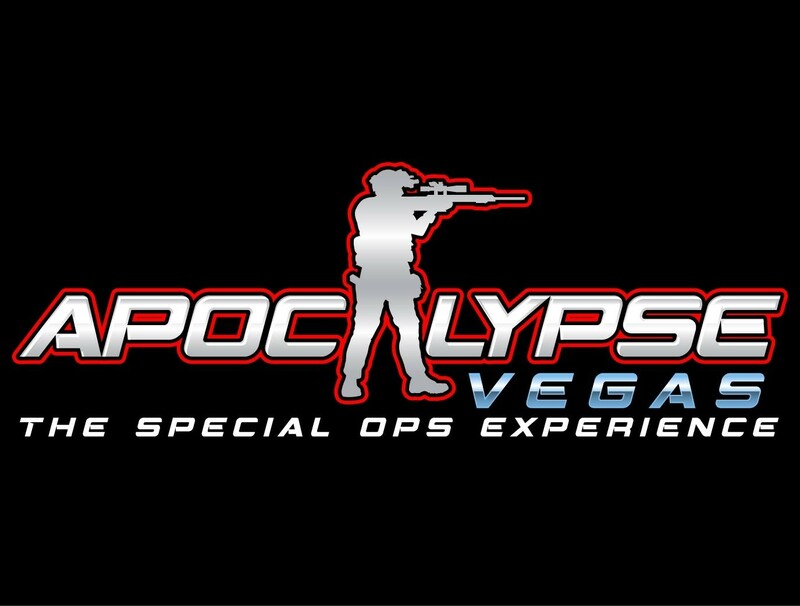 Experience the most realistic, apocalyptic, combat simulation in the world for yourself today. Our top-rated experience is unlike anything else in Las Vegas! Surprise a loved one with a romantic private balloon flight for two or share the experience with a group of family or friends. 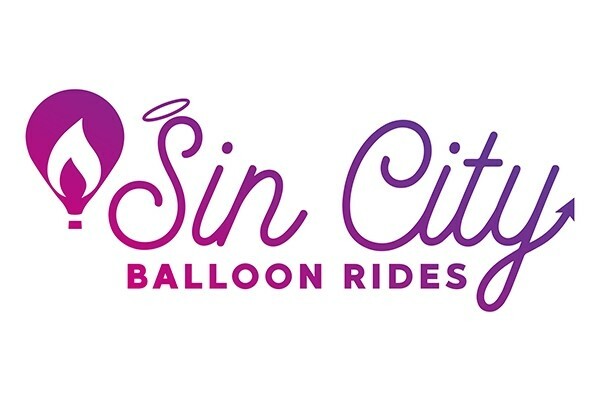 Our FAA-certified commercial hot air balloon pilots will be your tour guide, showing you the beauty of our Las Vegas Valley. 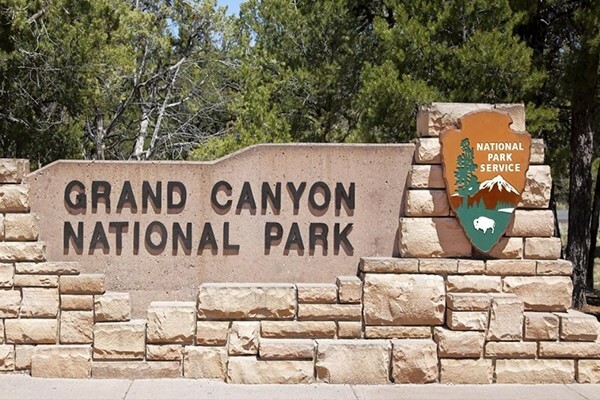 Take a day trip to the Grand Canyon South Rim on a motor coach tour from Las Vegas. Ride aboard a luxury motor coach equipped with video monitors, restrooms & air conditioning. Professional driver/guide will provide expert narration throughout the tour. Do some time downtown. 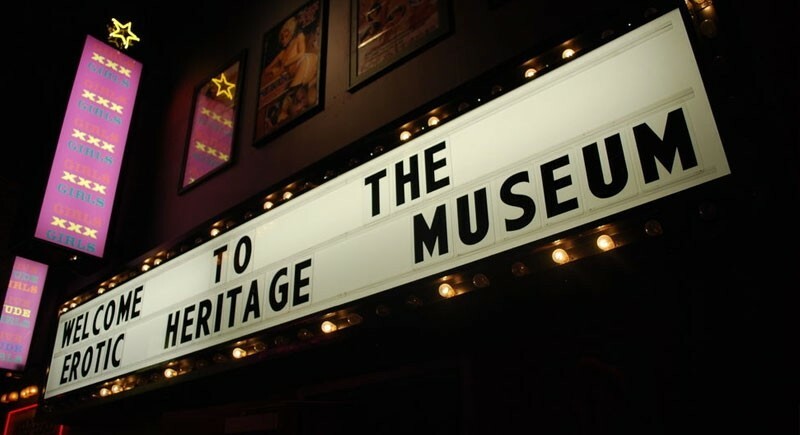 Dive into the gritty and dark history of the Mob at this world-class museum that presents a bold and authentic view of organized crime’s impact on Las Vegas, America and the world. 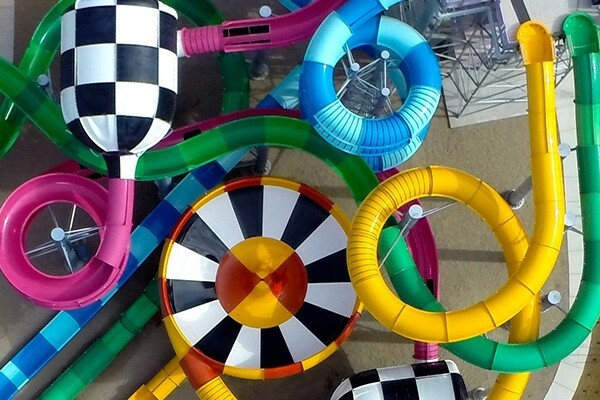 Cool off all day long as you zip down high-speed water slides through tunnels or ride the “Wild Surf,” the world’s largest man-made wave. Those who aren’t yearning for an adrenaline rush will prefer the care-free relaxation pool and splashing fountains. Based on the stripper comedy Magic Mike, this Las Vegas show recreates the mythical Club Domina as a cabaret nightclub! Mat Franco takes an innovative approach to making magic, fueled by humor and crowd-sourced improv!